The U.S. Small Business Administration recently recognized TribalVision Founder and CEO Chris Ciunci as the Rhode Island Small Business Person of the Year. These prestigious awards are held annually, with one winner chosen from each U.S. state or territory. Awards are given on the basis of criteria such as staying power, growth in number of employees, increase in sales and/or unit volume, current and past financial performance, innovativeness of product or service offered, response to adversity, and contributions to community-oriented projects. TribalVision is a marketing consulting firm known for its ability to grow businesses through both strategy and implementation. Only four years after its founding, TribalVision currently serves 35+ clients and employs 30 employees spread over 4 offices and 2 countries. 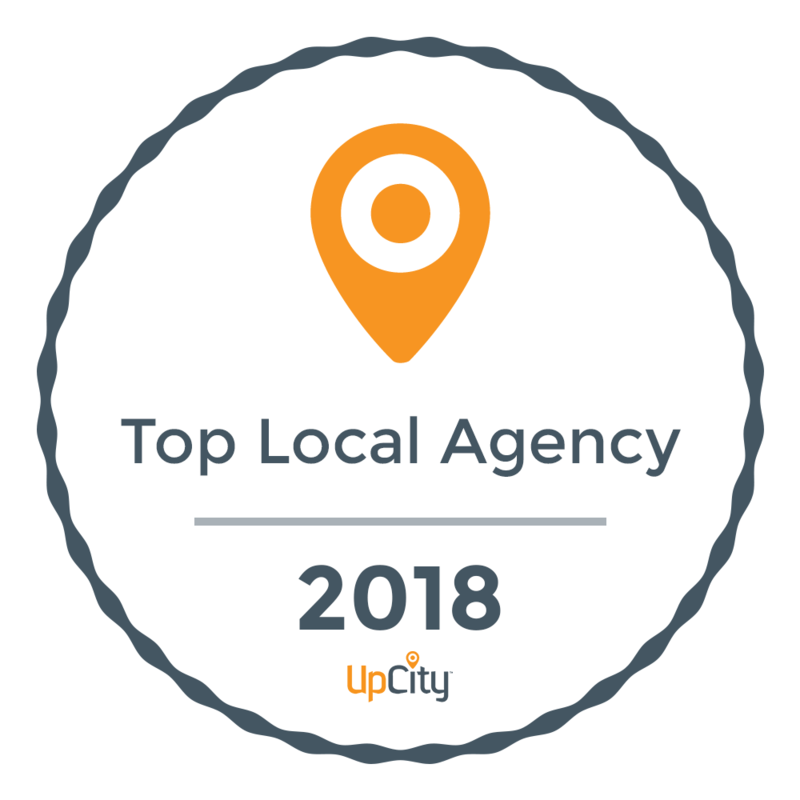 This rapid growth – as well as TribalVision’s innovative marketing model, thought leadership, and community involvement – helped earn Chris this impressive award. Ciunci was honored to be recognized stating, “I am thrilled to receive this award on behalf of the entire TribalVision team, who have worked so hard to create and sustain something so unique and impactful in the marketplace.” Chris also attributed winning the award to the results TribalVision is driving for its clients: “It is a testament to the great work that we are doing for our amazing clients. 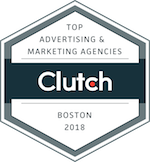 We have achieved success because what we have put together is working and driving growth for our clients across New England, and that is what is most gratifying. Chris is now in the running for the National Small Business Person of the Year, which will be announced during National Small Business Week. He will also be honored in a ceremony on May 8th in Washington D.C. alongside the other state winners. TribalVision is a marketing firm whose mission is to help organizations market smarter. 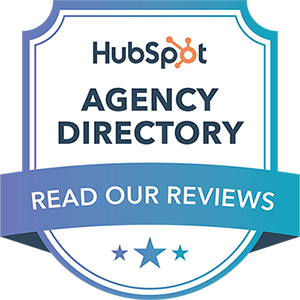 As an outsourced marketing department for hire, TribalVision is a flexible, cost-effective alternative to the traditional marketing solutions available to the business community. TribalVision’s expertise includes marketing strategy development, channel-mix optimization, marketing tactics implementation, sales force optimization, and the building of highly differentiated brands. TribalVision’s interests-aligned, objective business model enables seamless integration with client teams to ensure that each marketing dollar spent works harder and goes farther. See more at www.tribalvision.com.